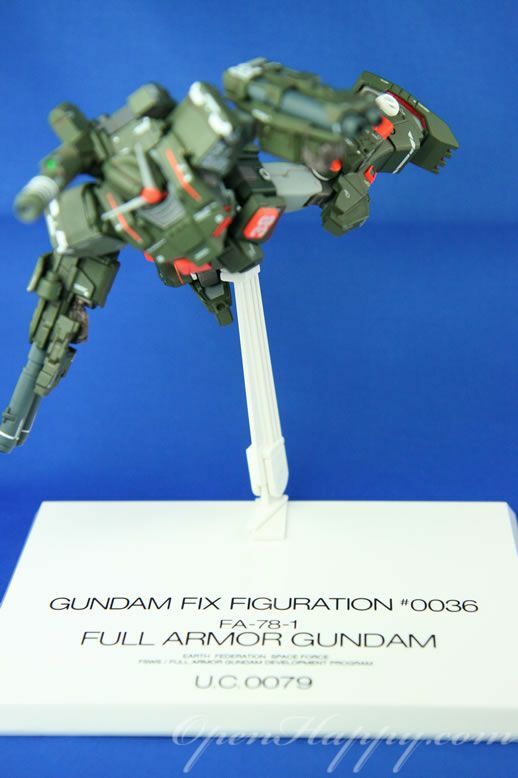 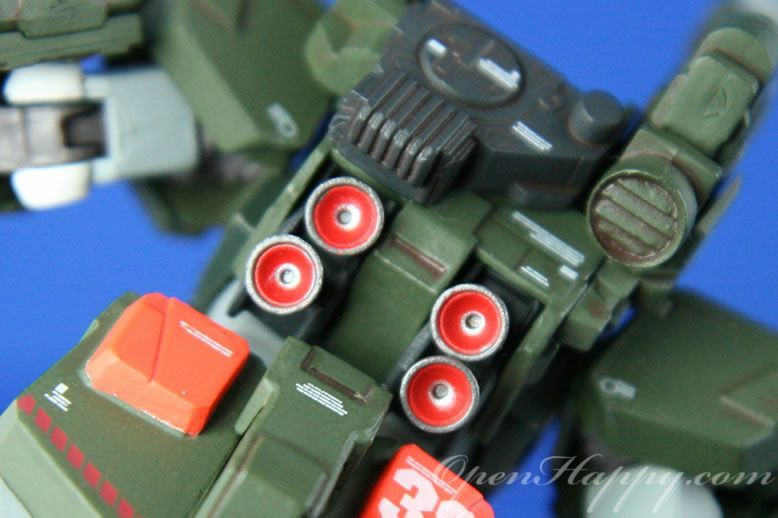 This is Gundam Fix Figuration 0036 1/144 FA-78-1 Full Armor Gundam. 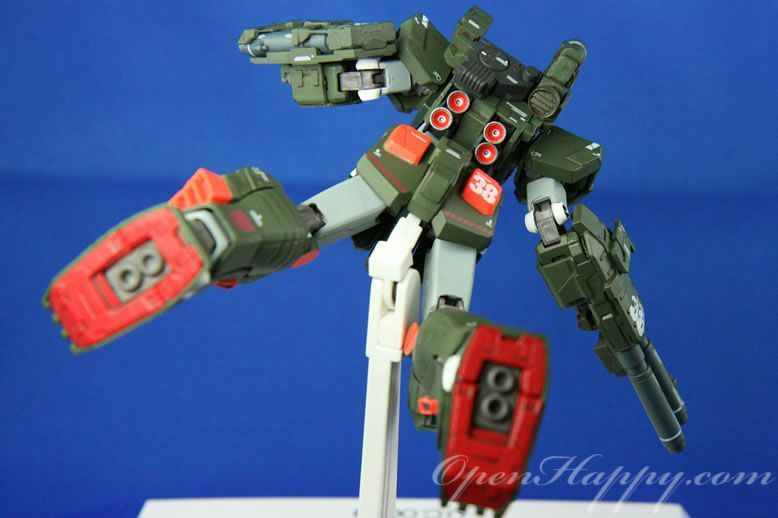 Information quoted from mahq network. 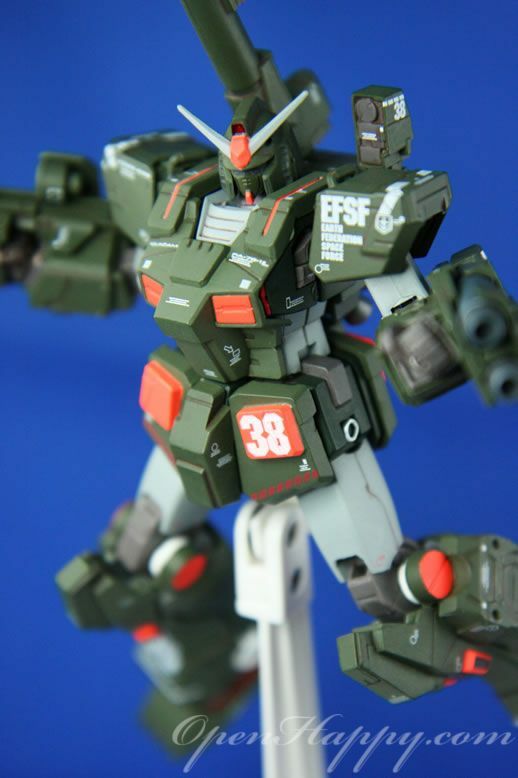 As the RX-78-2 Gundam continued to perform beyond all expectations during the last months of the One Year War, a program was initiated by the Earth Federation Forces to develop and investigate options for possible upgrades to the Gundam. 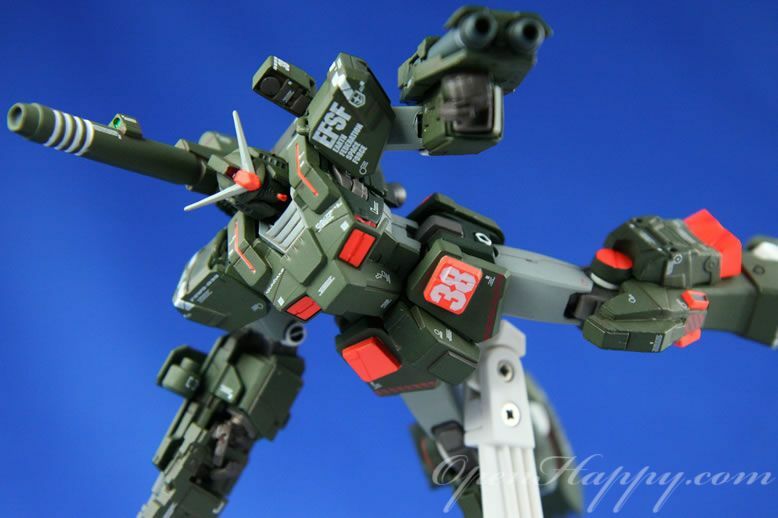 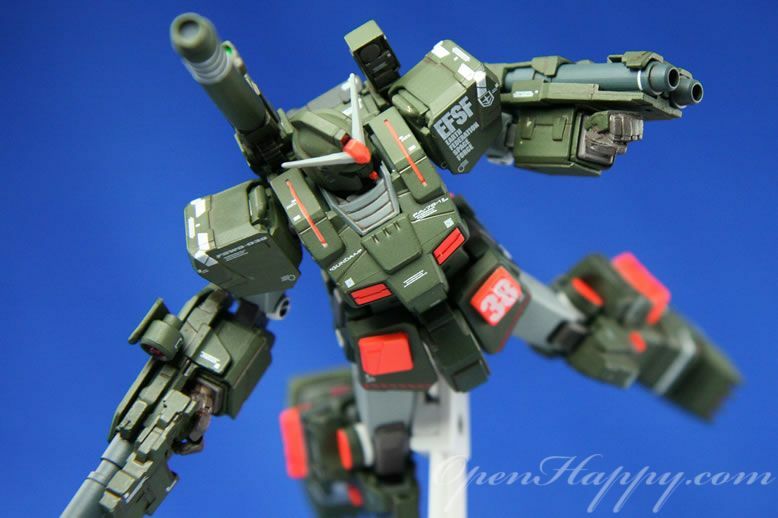 Called "FSWS" (Full Strike Weapon System), Federation engineers developed several options under this program that would involve adding external systems to boost the Gundam's performance in different areas. 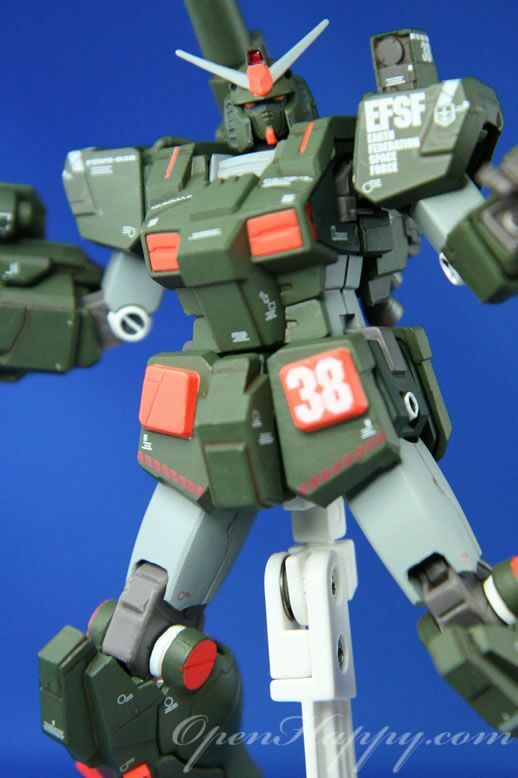 One such design concept was the FA-78-1 Gundam Full Armor Type, which featured a tremendous amount of firepower for a single mobile suit. 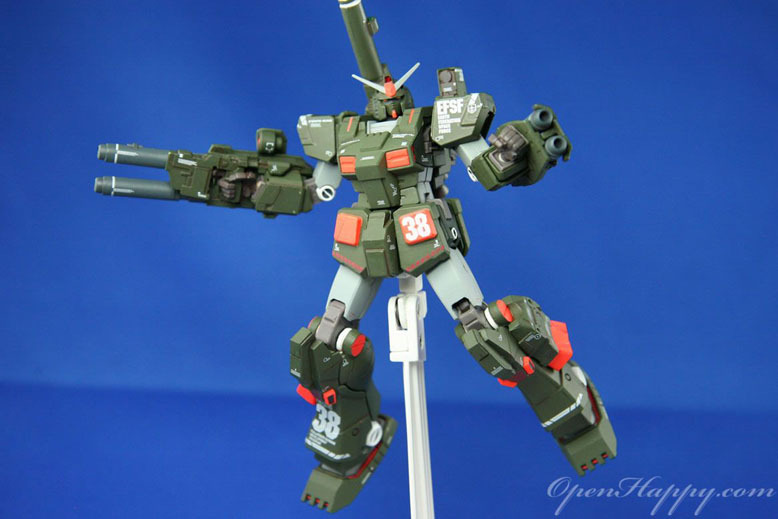 In addition to removable external armor modules all over the Gundam's body, new weapons would be added, including a shell-firing cannon, several missile launchers, and a large, hand-held 2-barrel beam gun. 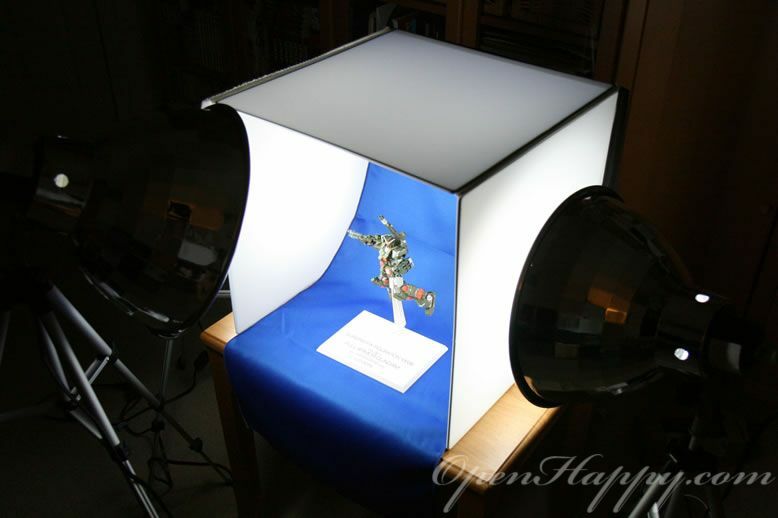 The light tent / lights from amazon and ebay are very sweet.